MS Outlook -2016 has many perks over other Email (Standalone) Clients available on the Internet, and since the initial release, the UI of Outlook has changed. Although Outlook 2019 will be the Next Version for users, with which we all have big hopes for Fixes of several issues, some of those issues are continued(avoided) from Microsoft itself, and some are version specific. 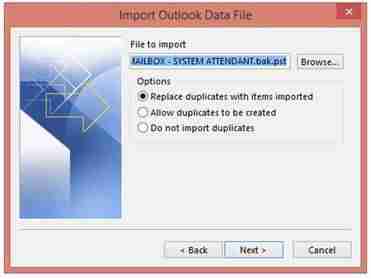 Outlook Application (2016) creates two type of data files that contain user data like Emails, Calendars, Contacts, Events and other stuff which depends on the user. 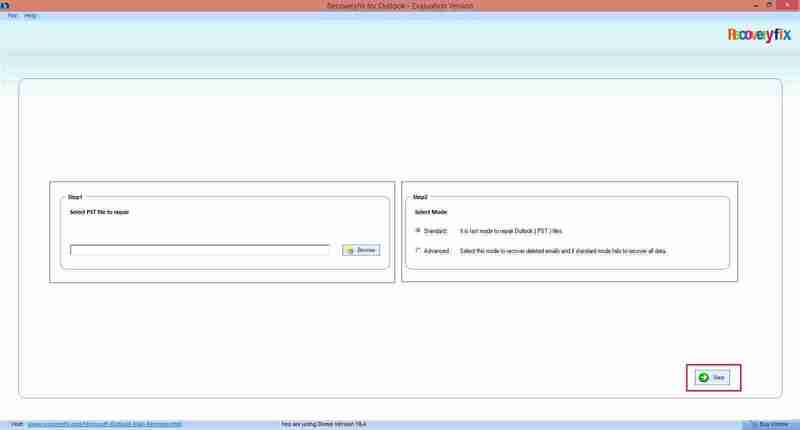 These Outlook Data files are PST & OST and are stored locally on your computer’s hard-drive allowing the user to have access to all Data anytime even without an Internet Connection. 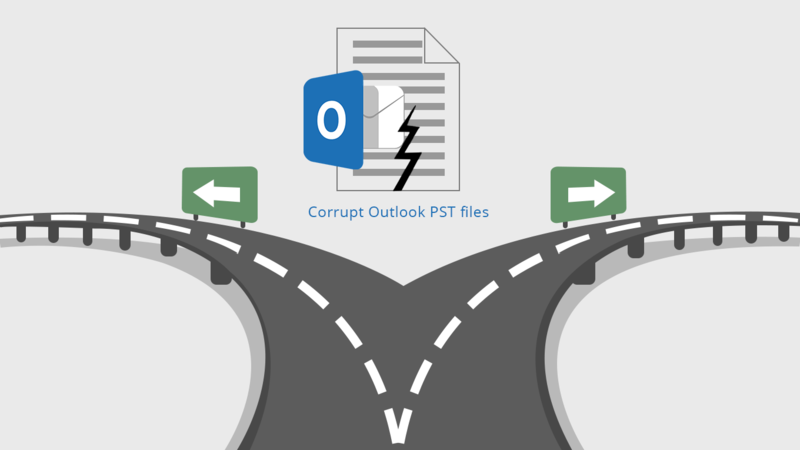 Outlook accounts which are associated with Offline functionality, stores this information in an OST file, PST format files stores data vice -versa. Generally, you would not face any problem while using Outlook but depending on time, Outlook data files may stop working, or they may get damaged. 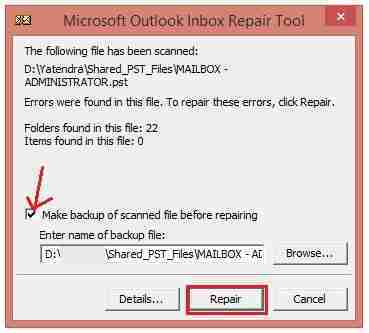 Considering this Microsoft has already included a utility named Inbox Repair Tool for diagnosing & repair common errors associated with PST files and a mechanism to recreate OST files automatically. 1. If Outlook is active, then Close it. If you’re using an earlier version of Outlook the Path won’t be same. 5. Click Browse and Locate PST file you are opting for repair and click on Start. It will initiate the utility and search for errors in the file. Also, you can select the Checkbox if you want to create a backup of the file before starting the Repair Process. Further, this wizard will create a backup (if-opted). 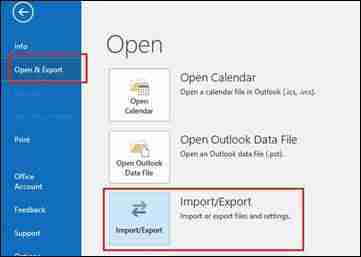 After the repair is complete, you can now open Outlook 2016 with the Data File. A few additional steps may be needed as well. For reference, upon the completion of the process, you may notice some of the recreated folders are empty, in such case, you may see a folder named Recovered Personal Folders or Lost Found Folder in the Left Pane. Items that are repaired but can’t be restored are stored in these folders. 1. Open Recovered Personal Folders or Lost Found folder. 2. Select the items you want to recover. 3. Drag & Drop those items into the correct folder. 4. Delete now the empty folder. 1. Select .bak file located in the same folder that contains PST file. 2. Rename the file to .bak.pst and press Enter. 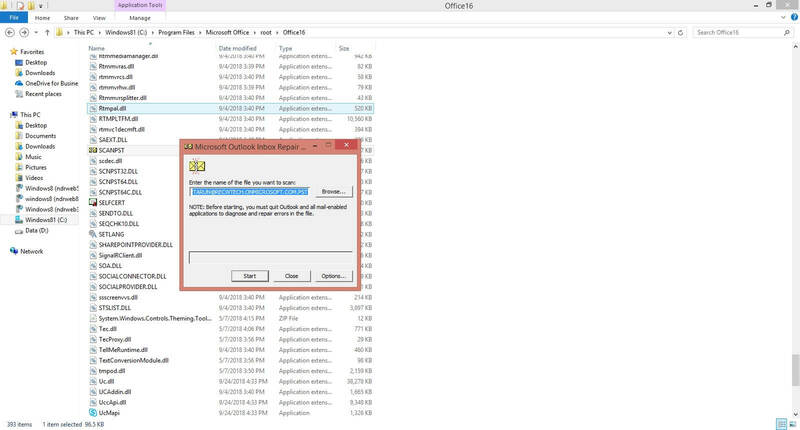 After renaming the File, it will automatically be detected by Outlook 2016 as below. 4. Click on File and select Open & Export. 6. 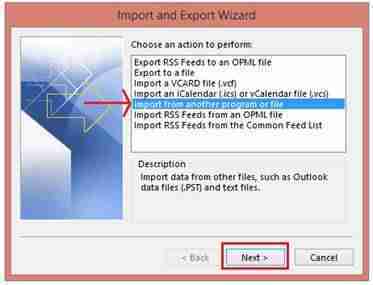 Select Import from another program or file option and click Next. 7. 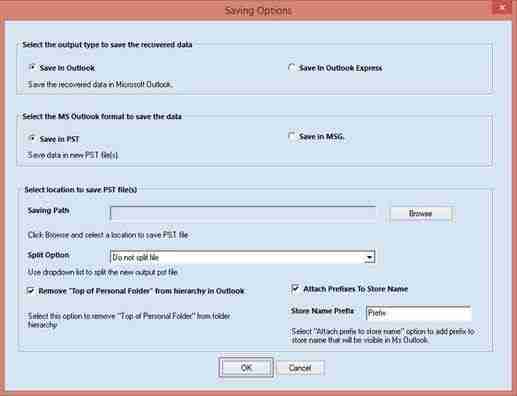 Select Outlook Data File (.pst) option and click Next. 8. 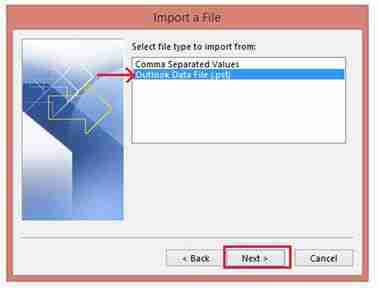 Specify the location of PST file, select the Import option and click Next. 9. Select the items you want to import and click Finish. Now you should be able to use Outlook with all your data normally. Note: These steps are common for Outlook 2007, 2010 & 2013. Well, these were a few steps for fixing Outlook 2016 PST files using Outlook itself. If you don’t want to follow the above steps and need another method with more ease, then this Second method is the best fit. Using Recoveryfix for Outlook PST Repair tool can help you recover your Outlook PST files with no fuss, and it offers easy to use Software Interface. Browse which Outlook PST file you want to recover and click Next. Once the file is loaded, you’ll see a screen with three sections, on the left of which you can see the list of all the folders in a Tree View (1), in the middle it is the Content List Area (2) and down below you can get preview (3) of a file by clicking on it. Here, select the folder (Left – pane) and click Save. 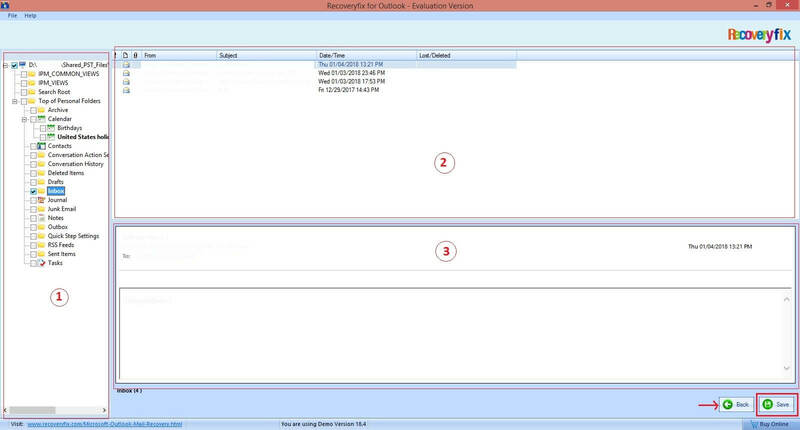 Recovery fix for Outlook PST Repair tool comes in two versions – Trial Version & Full Version. You can easily recover files with the Trial Version with a limitation of 30 items per Folder, but if you want this limitation out, then you can opt for the Full Version. Note: The features & capabilities of both the versions are same. Your files now have been recovered & saved successfully. The chances of your Outlook PST file will be corrupt are quite much, but the built-in PST file repair utility of Microsoft Outlook doesn’t work all the time. 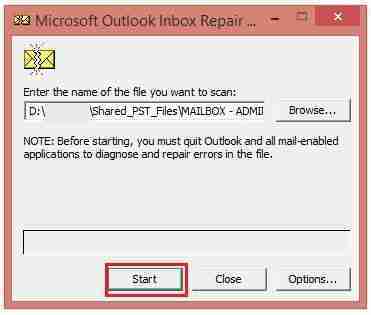 In times like this, Recoveryfix for Outlook PST Repair can prove to be a good companion. This tool is easy to use with minimal options to choose from, this eliminates the doubt of confusion and maximum user interaction.